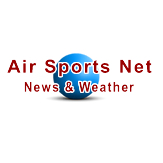 Hey IFR pilots, students and Instructors! EAA Chapter 21 is looking into the creation of an IMC Club based on the EAA national model (see link to web pages below). I'd like to have an initial 10 participants before we convene so please indicate your interest by return reply. 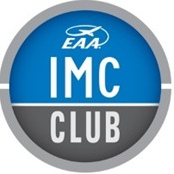 You can get to the IMC Club page from the IMC Club icon on the left margin of all pages in the EAA Chapter 21 forum. And yes I am in.